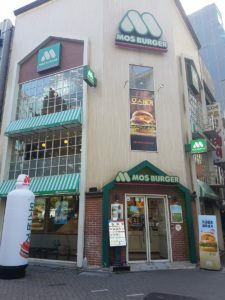 MOS Burger is a popular burger chain in this neck of the woods. 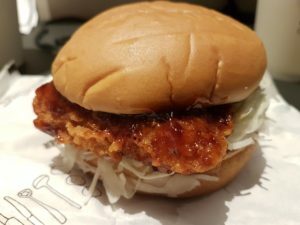 Drawing its origins from Japan, where it’s second only to McDonald’s in the fast food market, there are a good few branches across Seoul. 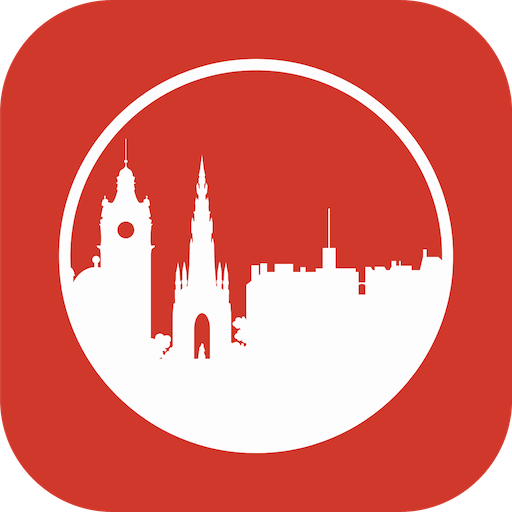 I popped into the one near my hotel when I was in the mood for a lazy evening enjoying some of the local sportball events on telly. It had been a while since I’d eaten so I was plenty hungry enough. 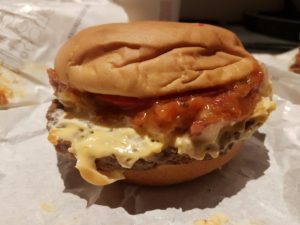 After a moment or two contemplating their various options – mainly across beef, chicken and prawns – I settled upon the MOS cheeseburger and the nanban chicken burger. Both came as meals with chips and drink which in my case meant cola and lemonade. The total bill was 12,800 won. Once back at my hotel, I tucked in. The chips were better than UK fast food chips but not to the standard I’d generally found in Seoul where the fries are notably crisp. The cheeseburger was very disappointing. The bun was pure polystyrene foam and the burger was dull and grey. The patty’s blend of beef and pork had some flavour but was a generally sad item. The topping of plastic cheese and watery tomato slice was quite poor, but the relish and chopped onions somewhat redeemed things. The chicken burger was altogether better with a moist piece of chicken in a crisp crumb. The sauce was a little sweet for my palate and again the foam roll was rubbish, but this had a good piece of chicken at its heart so was a decent eat. So overall, MOS Burger was a mixed bag with some really poor quality fare balanced with the occasional moment of quality. It’s not somewhere I’d rush back to, so wouldn’t recommend it as a place worth trying.